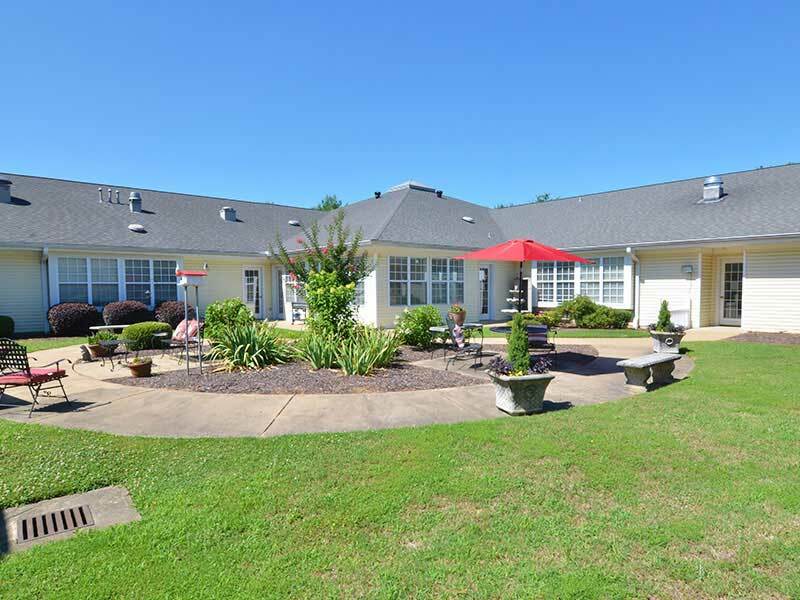 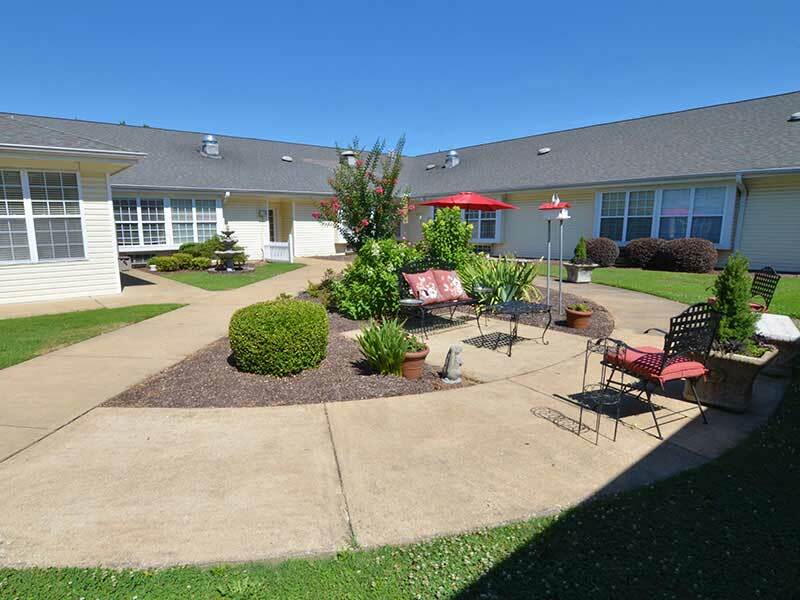 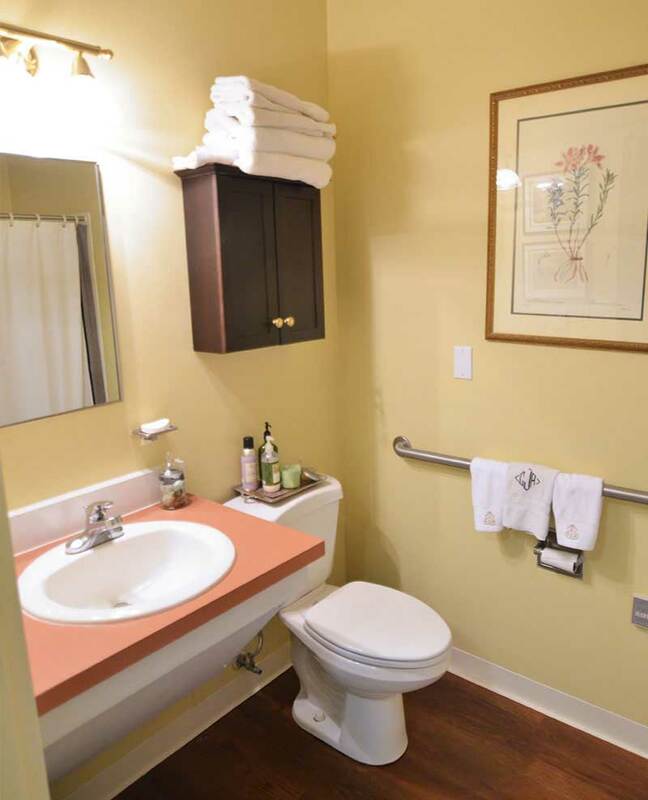 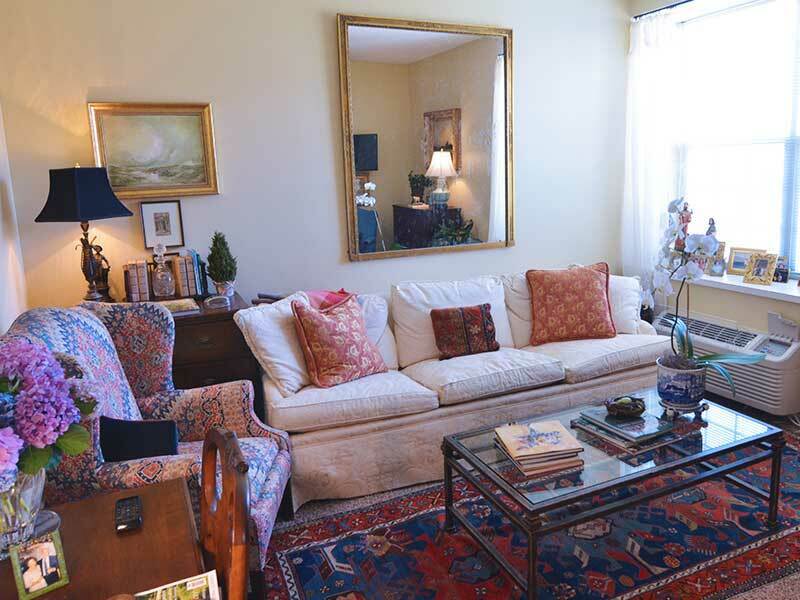 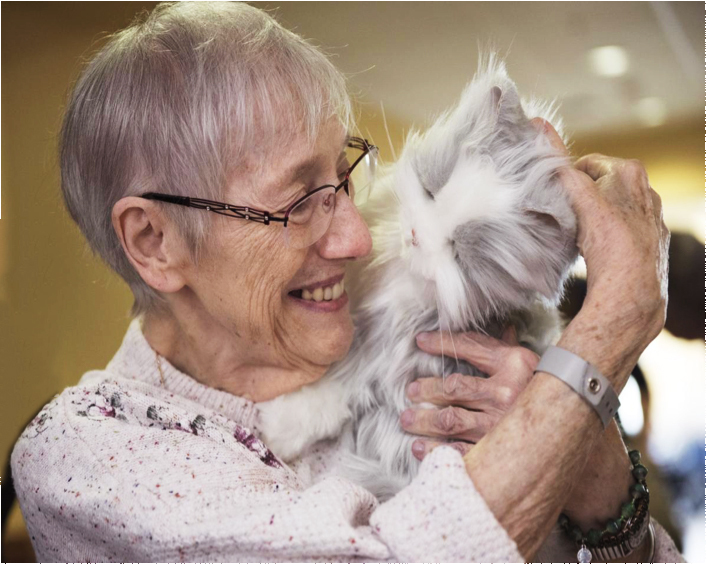 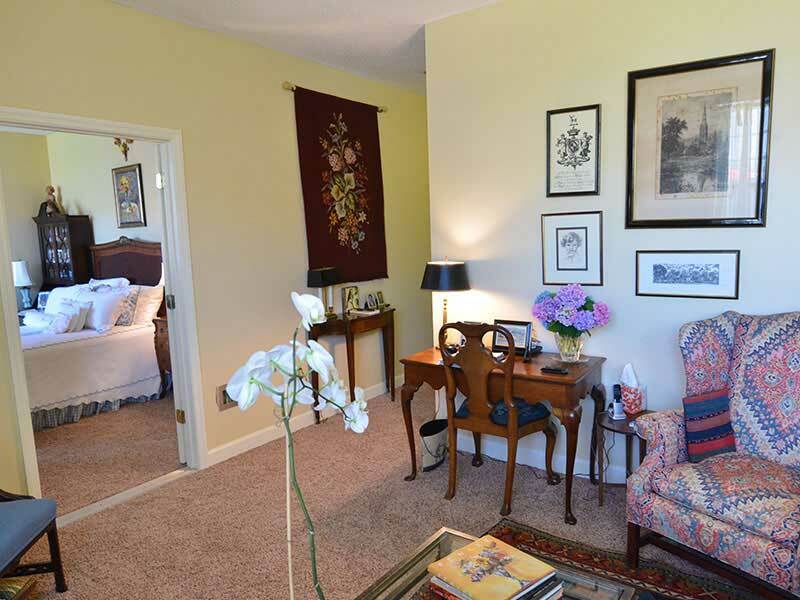 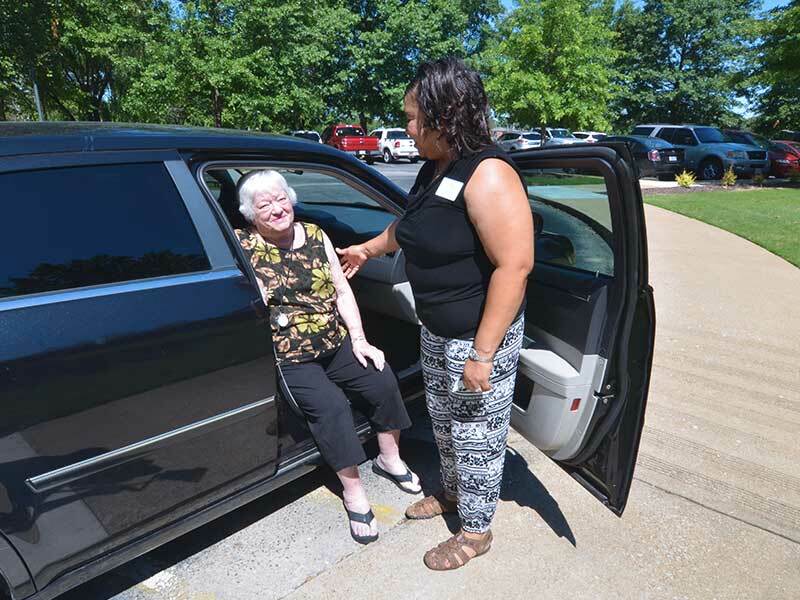 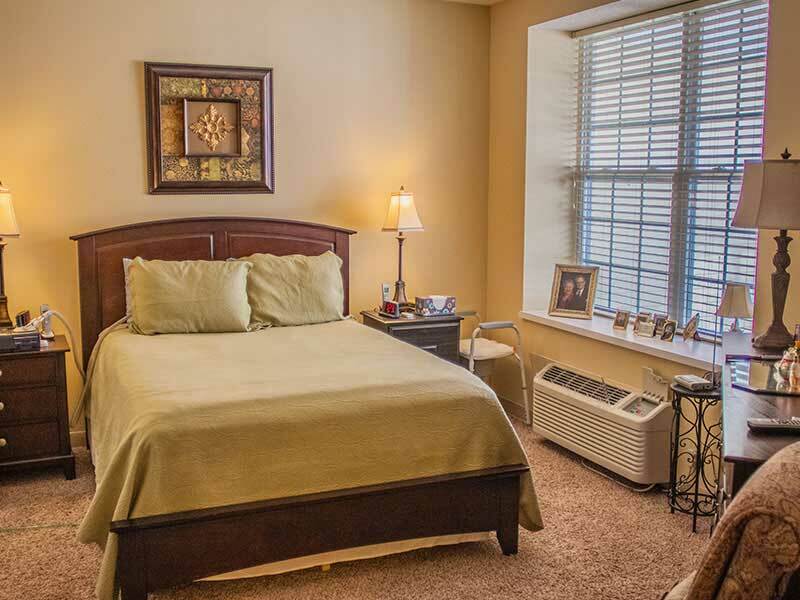 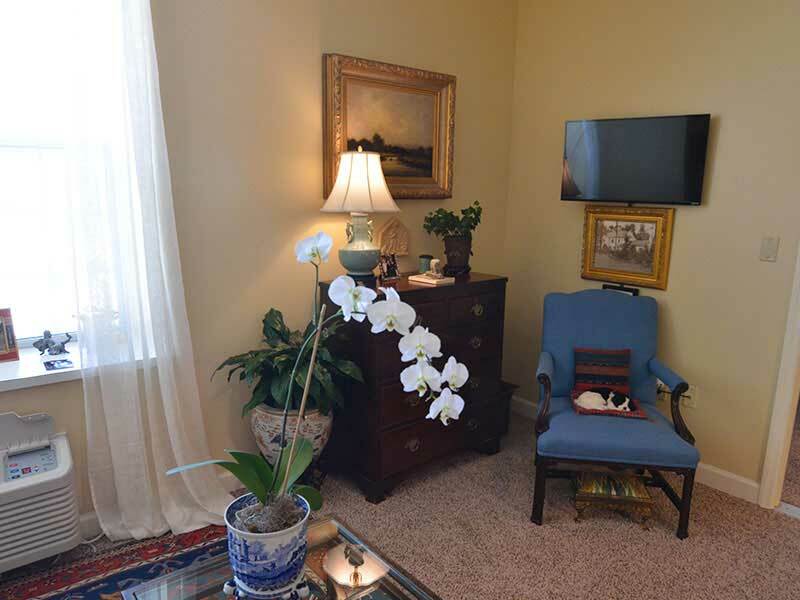 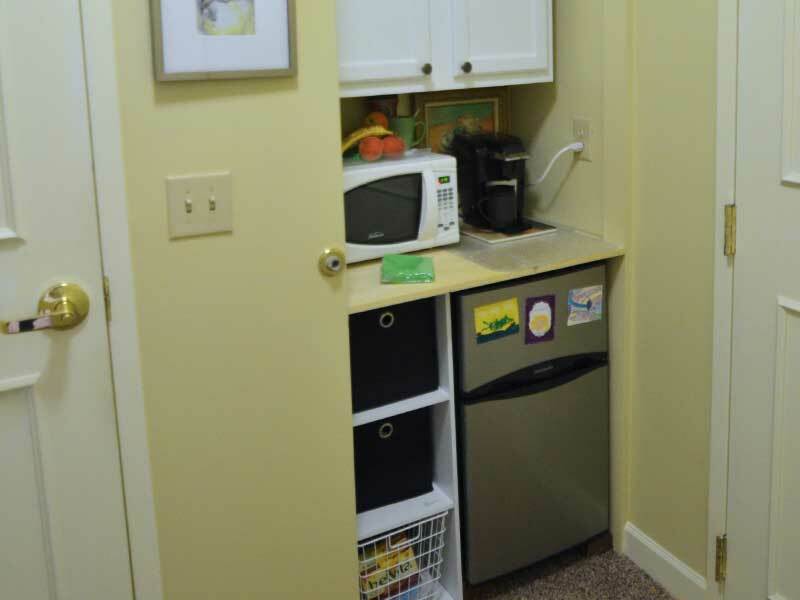 Our Memory Care Neighborhood Village provides additional Memory Care assistance to residents with Alzheimer’s and other memory-related disorders. 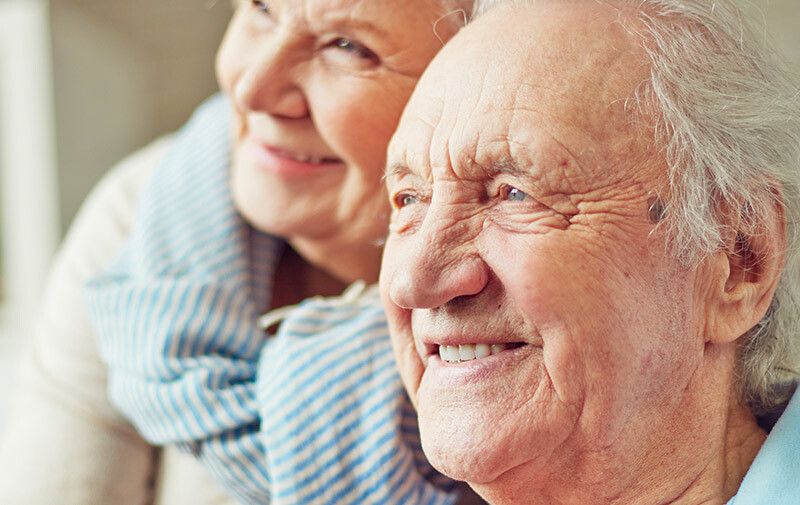 Dedicated to working closely with you and your loved ones, our trained and experienced staff will create a care plan specific to each need and provide an environment in which he or she will feel comfortable and thrive. 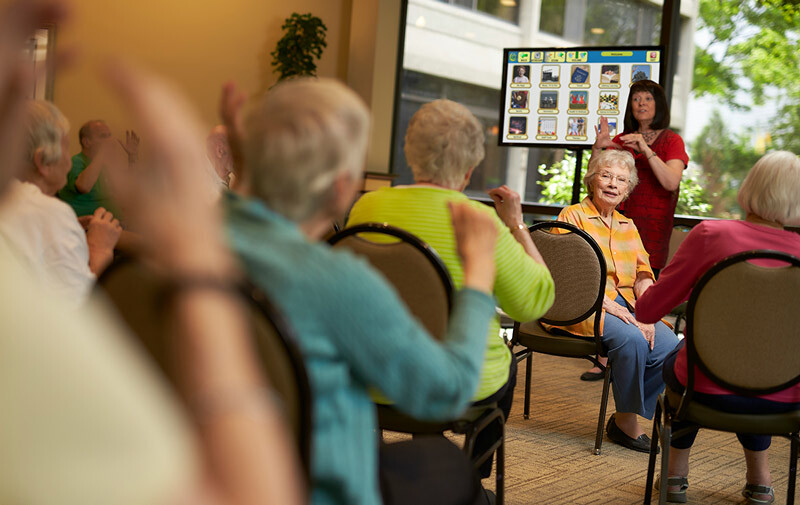 Quality Memory Care results in fewer hospital visits, improved appetite, and an overall higher quality of life. 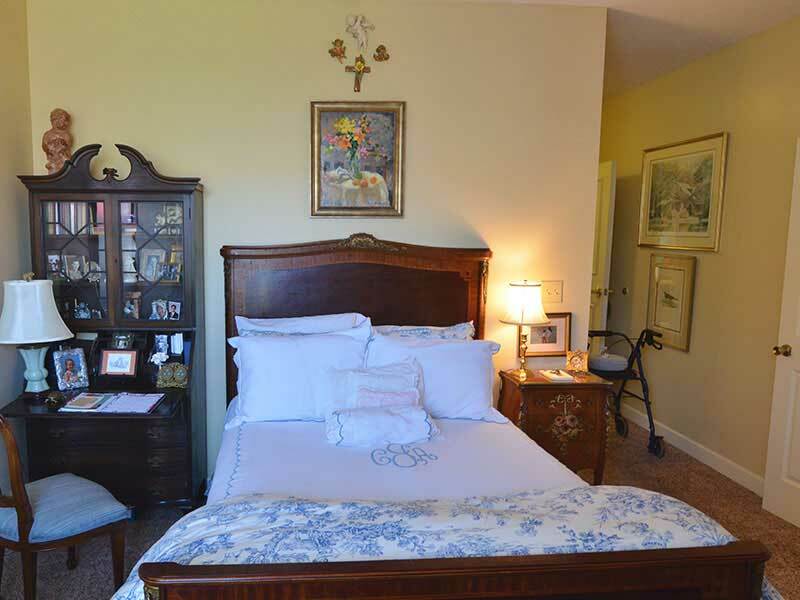 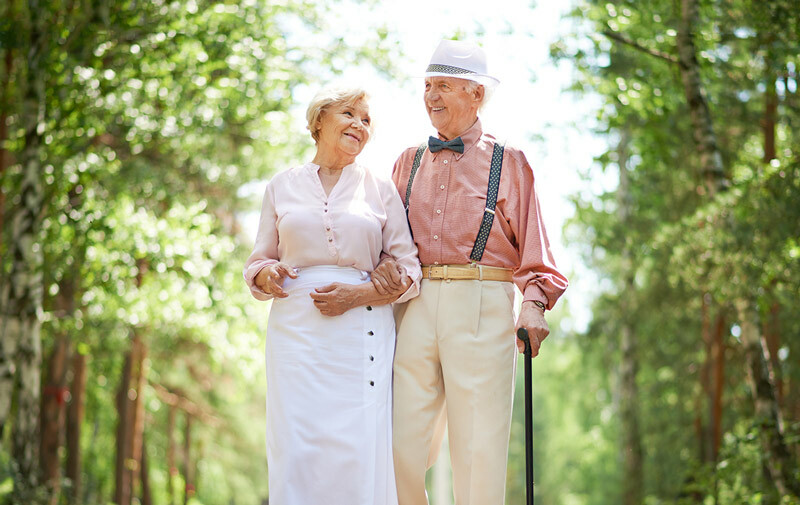 At Regency, we treasure the opportunities we’re given to know your loved ones and help them to not only minimize their discomfort and pain, but also experience future moments of happiness, kindness, and laughter in our Memory Care community.